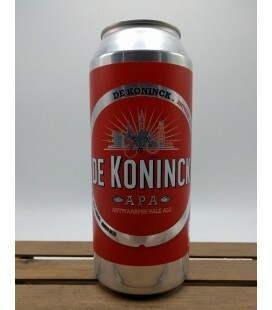 De Koninck Tripel d'Anvers Crowler 1 Liter is a real Belgian Triple with more than just a touch of Antwerp style. Freshly tapped, so drink me cold ! 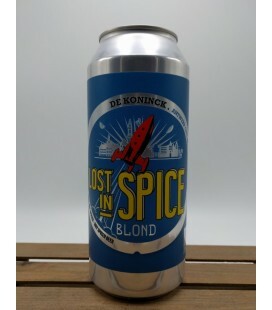 1L tapped straight from the cask at Brewery De Koninck. 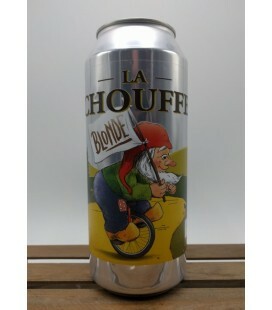 Brasserie d'Achouffe La Chouffe Blonde " Is like the sun in a glass with it's beautiful bright yellow golden color and creamy head " Freshly tapped, so drink me cold ! 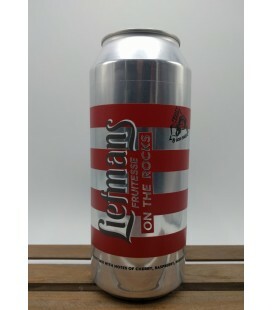 Liefmans Fruitesse On The Rockx Crowler 1 Liter Freshly tapped, so drink me cold ! 1L tapped straight from the cask at Brewery De Koninck. 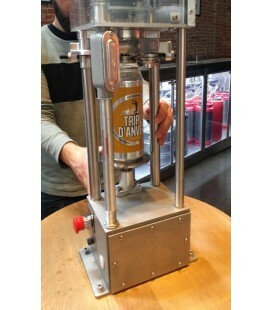 The beer is canned on site here in Antwerp, just open the lid and enjoy the beer as fresh as from tap !! 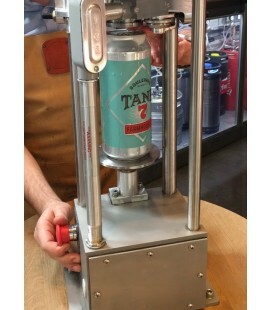 Boulevard Brewing Tank 7 Farmhouse Ale Crowler 1 Liter Freshly tapped, so drink me cold ! 1L tapped straight from the cask at Brewery De Koninck. 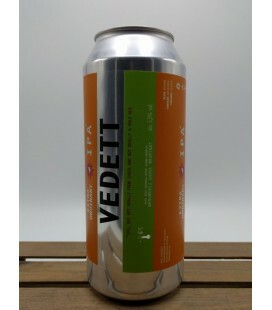 Vedett Extra Ordinary IPA (India Pale Ale) Crowler 1 Liter Vedett IPA, scrubbing your plate with malty undertones, a hoppy aroma and fruity tones. Freshly tapped, so drink me cold ! 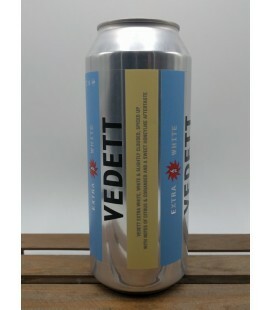 Vedett Extra White Crowler 1 Liter White and slightly clouded, spiced up with notes of citrus and coriander and a sweet honeylike aftertaste. Freshly tapped, so drink me cold !